A Victorian mansion in Ayrshire is poised to assume an exciting new role in the 21st century. 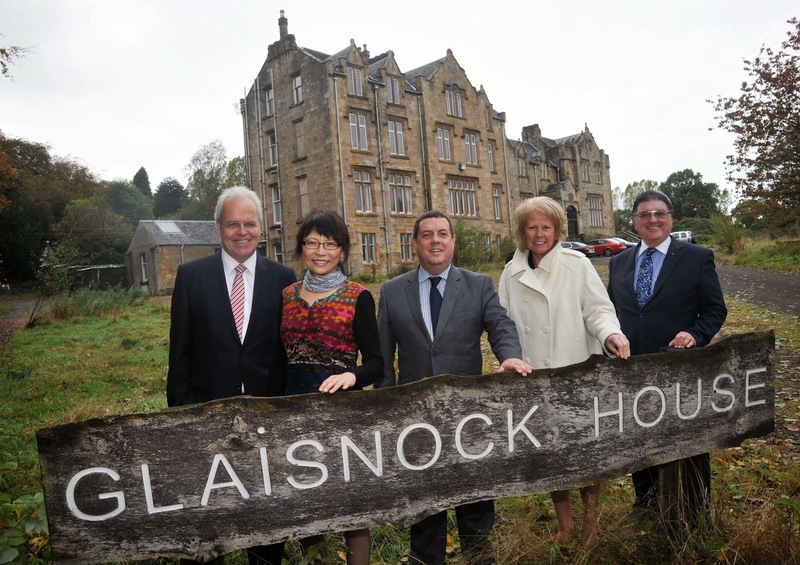 Glaisnock House near Cumnock has been sold to new Chinese owners who plan to convert the impressive building into a centre to encourage further development of business and cultural relations between Scotland and China. The Cumnock landmark will see visitors from China learning English and being tutored in European culture. British students and business people will also learn Chinese language and culture. The scheme will see the building become a one-stop shop for businesses looking to enter the ever-expanding Chinese market. It is an exciting new chapter for Glaisnock House, which has lain empty for several years. The project is fronted by Li Peng, an entrepreneur from Dandong in north-east China and Operations Director of UPIC, an investment consortium which involves retail, tourism and education. 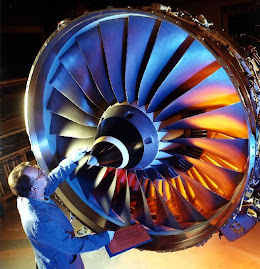 The company provides students to three Scottish universities and three in England but plans to increase this to 30 overall with the Cumnock site as an administration centre. It is believed the first phase of the project will see Chinese music students arrive in Ayrshire next summer. In future there are plans for teacher and student exchanges, including schools, as well as increased business development opportunities. East Ayrshire Council’s Economic Development and Planning teams played an important role in helping bring this development to Cumnock. East Ayrshire Council Chief Executive Fiona Lees said: “This is great news for East Ayrshire, and I welcomed the opportunity to meet with Mr Peng on his recent visit, and hear of his plans for Glaisnock House. Chic Brodie MSP for South of Scotland based in Ayr said: “I am delighted to have been associated with this very exciting new development in the furtherance of Scotland’s relationship with China. “It is a great honour to have been associated with those who have been instrumental in processing this development so quickly. 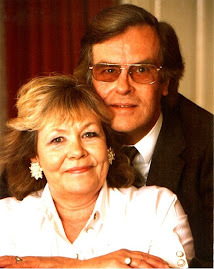 “Pivotal were local Sino-Scottish expert and Ayrshire entrepreneur Meiqin McColm with her strong communication links with China, and the legal expertise of Norman Geddes of Frazer Coogans Commercial Solicitors, who enabled all of the statutory hurdles to be cleared so quickly. 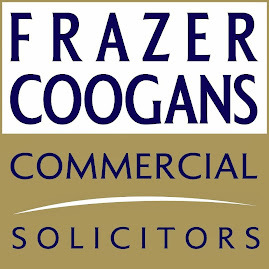 As well as being Managing Partner of Frazer Coogans Commercial Solicitors, Norman Geddes is Executive Chairman of the Elite Ayrshire Business Circle, an association founded in 2007 by many of the top companies in Ayrshire.